When headed back to school, whether you are a new high school driver or a college student, you need a car that is affordable, student-friendly, and at least a little bit cool. 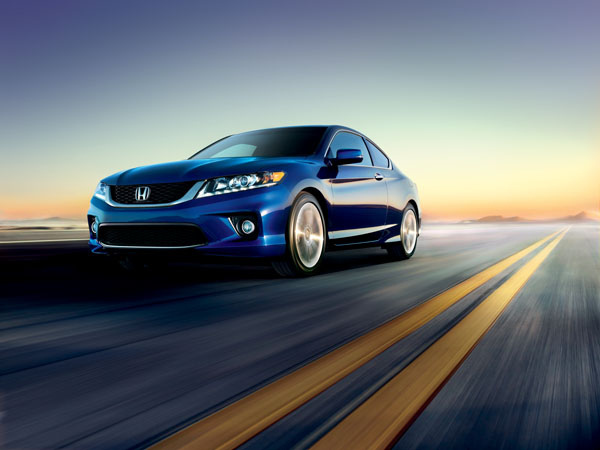 MSN Autos has compiled a list of the “Top 15 Back-to-School Cars for 2014” and three Hondas made the list. Here are the best back-to-school Hondas. 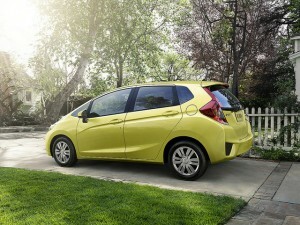 The 2015 Honda Fit is a great back-to-school car! seat configurations and hatchback design will allow students to haul practically anything and will provide plenty of space for moving in and out of the dorm. It also offers great fuel efficiency and an affordable staring price of only $16,315. Honda Civic. Perhaps the most common car found in any student parking lot is the Honda Civic. Its practical, reliable, affordable design has made it a mainstay for students across the country. And, with multiple body styles and trim levels, there is a Civic for every personality. Honda CR–V. For students attending school in snowier areas, a Honda CR-V may come in handy with its available all-wheel drive. It also offers up to 70.9 cubic feet of cargo space and is easy to drive. Which back-to-school Honda will you choose? Stop by Avery Greene Honda today to find your perfect match. The 2015 Honda Odyssey is now on sale at Avery Greene Honda with a starting MSRP of $28,975! In 2013 and for the first five months of 2014, the Odyssey was the top-selling minivan in the country, based on new-vehicle registration data from HIS Automotive. The 2015 Honda Odyssey is available right now at Avery Greene Honda in Vallejo, CA! 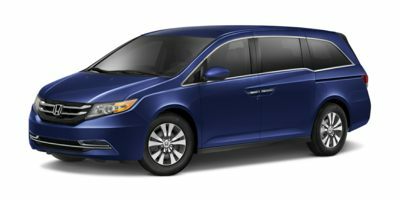 For the new model year, it comes with powertrain, styling, interior, feature, and safety equipment upgrades, including the critically-acclaimed in-vehicle HondaVAC vacuum cleaner previously featured on the Odyssey Touring Elite. Under the hood, the 3.5-liter V6 engine uses i-VTEC and Variable Cylinder Management technology to help maximize fuel efficiency and reduce emissions. The 2015 Odyssey has also received the Insurance Institute for Highway Safety’s Top Safety Pick+ award, thanks to its next-generation ACE body structure, extensive use of high-strength steel, and advanced driver-assist technologies like Forward Collision Warning and Lane Departure Warning. 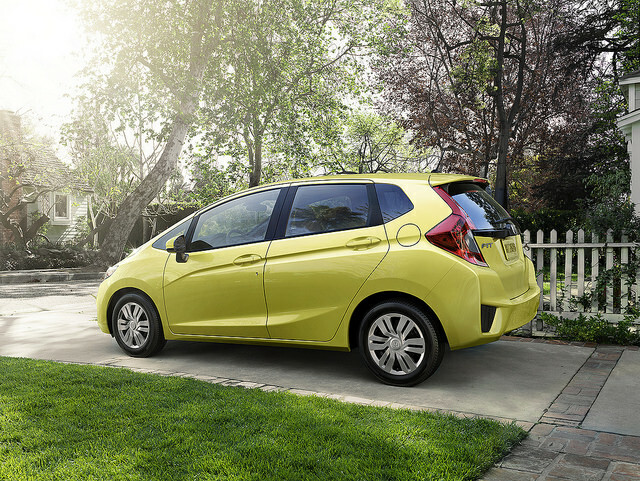 Last year, it was the only minivan to have earned the award. Get all of the details at Avery Greene Honda! The 2015 Odyssey is available now, along with other great 2015 cars like the Fit hatchback and Pilot SUV! Stop by today – our friendly staff will be clad to help you find the car you’re looking for! 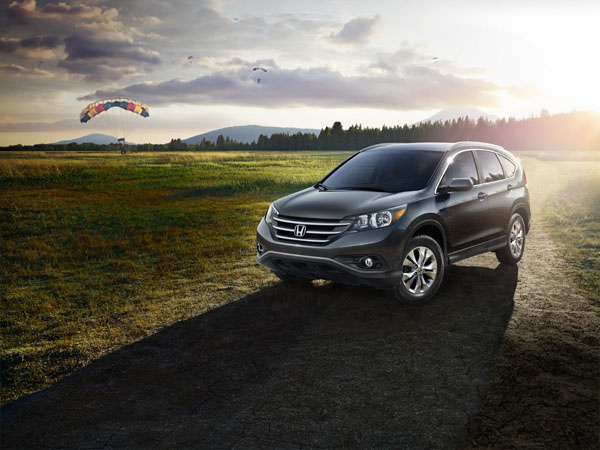 Safety has always been a priority for Honda cars and it shows, even in the brand’s used cars. Several model years of Honda pre-owned vehicles were named as part of the Insurance Institute for Highway Safety’s first-ever list of the best used cars for teens, showcasing just how serious the Japanese carmaker is when it comes to safety. 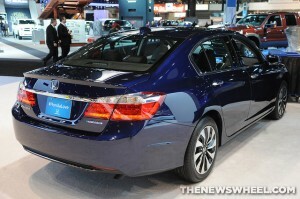 A used Honda Accord is among the best used cars for teens! Honda vehicles named in the category of used cars for teens under $20,000 included the 2012-2014 Honda Accord Sedan, 2013-2014 Accord Coupe, 2012-2014 CR-V, 2007-2014 Element, and 2011-2014 Odyssey. The brand also had some vehicles in the category of good choices for teen drivers under $10,000, such as the 2006-2014 Honda Pilot and 2005-2010 Odyssey. To see what certified pre-owned vehicles Avery Greene Honda has to offer you, come in to our dealership today and give our vehicles a test drive. Honda has long been working on robotic balancing devices, think ASIMO, the walking Honda robot. Now, Honda has transferred some of that technology into a personal mobility device called the Honda Uni-Cub. The Uni-Cub works along the same lines as a Segway, but instead of standing on a large device, you sit on it, like a stool. To control the movements, you simply lean in the direction you want to move and it responds accordingly. We could see a device like this being great for workers who spend large parts of their days walking through large warehouses, or those with physical handicaps. A device like this could cut down on time spent walking letting them get more work done. And, it leaves your hands free, so you can check notes or make a phone call while you ride. Check out this video to get an idea of how it works. What do you think about the Uni-Cub? Will it be a useful device or something that will just make some people lazier? Visit Avery Greene Honda today to learn about new Honda developments, both inside and outside the automobile industry! We offer a great selection of new and used cars for Vallejo-area buyers!